Production duo Jack Fell Down return with a new EP on Southern Fried Records featuring four tracks of deep house music. 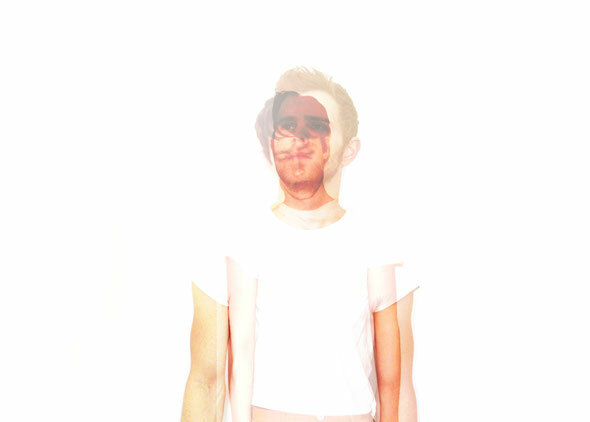 Jack Fell Down burst on to the UK music scene earlier this year, with their debut EP dropping on Fatboy Slim’s Southern Fried imprint. Hype had been building around this anonymous Irish duo for sometime thanks to a limited 12” bootleg that did the rounds and a number of free downloads that were made available to whet the musical appetite. 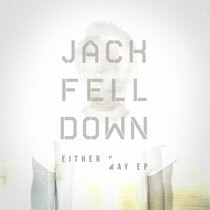 On release, the ‘Anyway’ EP was an instant hit for Jack Fell Down with its ‘90s influenced house sound capturing the imagination of the record buying public. Added to this, Radio 1’s Jaymo & Andy George chose to open their Moda Black compilation with the Jack Fell Down cut ‘Night Crawler’ and hence began their story. Now the JFD boys are back with a brand new EP that is set to further spread the word on their approach to deep and emotive house music. The ‘Either Way EP’ is built from four brand new recordings and kicks off with ‘King Of Clubs’, a deeply hypnotic and sensual slice of house music that fuses 909 drum patterns and old school vocal licks with warm bass and keys. Second of the four cuts see the boys team up with vocalist Emma Rossi for ‘Ease In To Me’, a stripped house workout with a distinct garage influence to it. Penultimate track ‘Roll Over’ sees Jack Fell Down venture into bass drenched house territory with a record that marries the emotion of old school house with the taught production of style of 2012. Finally Emma Rossi rejoins the party for the closer ‘Need in You’, a track that once again brings the garage vibe to the fore good style. It’s out October 15.